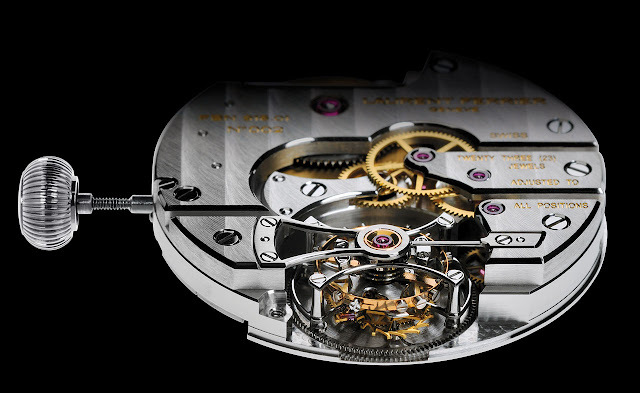 The star model in the Laurent Ferrier collection, the Galet Classic reveals a contemporary and sophisticated face in this genuinely renewed variation on this double-hairspring tourbillon. Its slate grey dial is lit up by 11 applied red gold Roman numerals and a hollowed seconds counter at 6 o’clock. It is powered by the famous exclusive Manufacture movement, FNB 916.01, developed, assembled and adjusted by Laurent Ferrier. Inspired by the great 19th century chronometry models, the hand-wound system does without the modern setting-lever spring, which is replaced by a “long-blade” type ratchet pawl graced with finishing testifying to the watchmaker’s exceptional expertise. 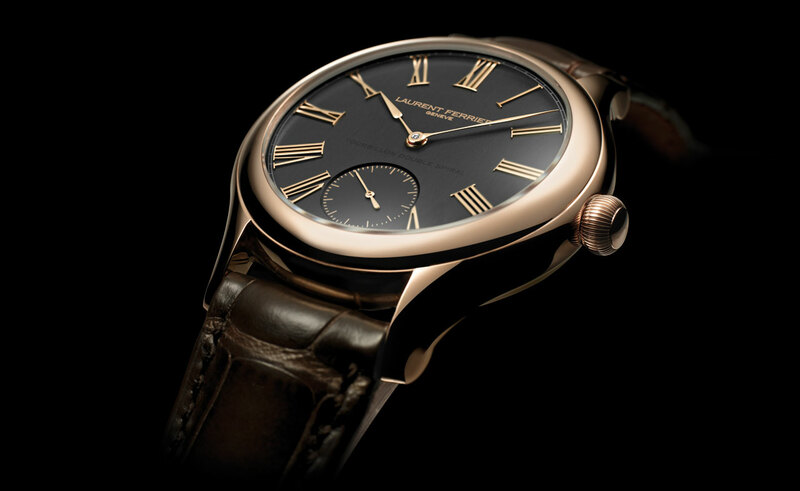 The exquisite finesse of this craftsmanship confirms Laurent Ferrier’s preference for subtlety and discretion, in order to find its way through successive decades and generations.